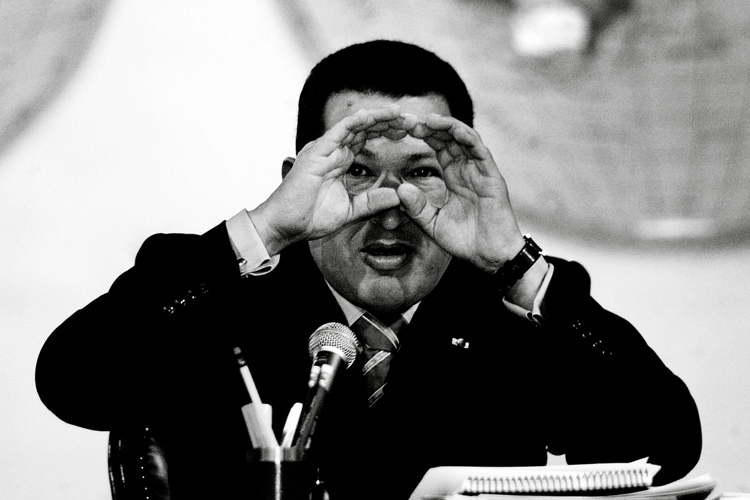 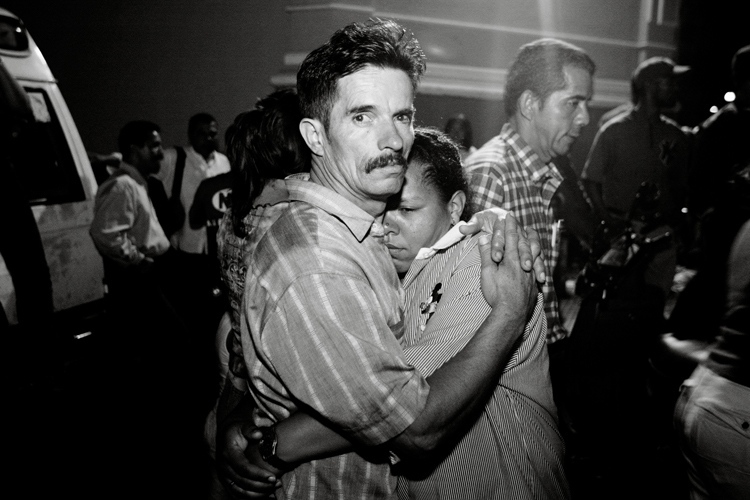 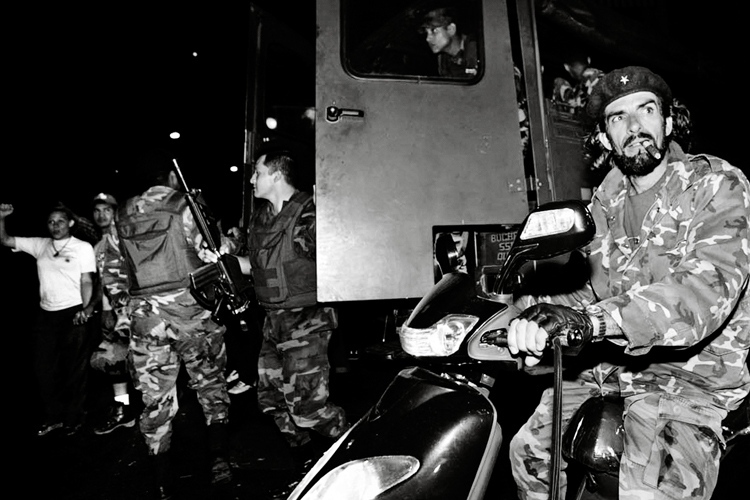 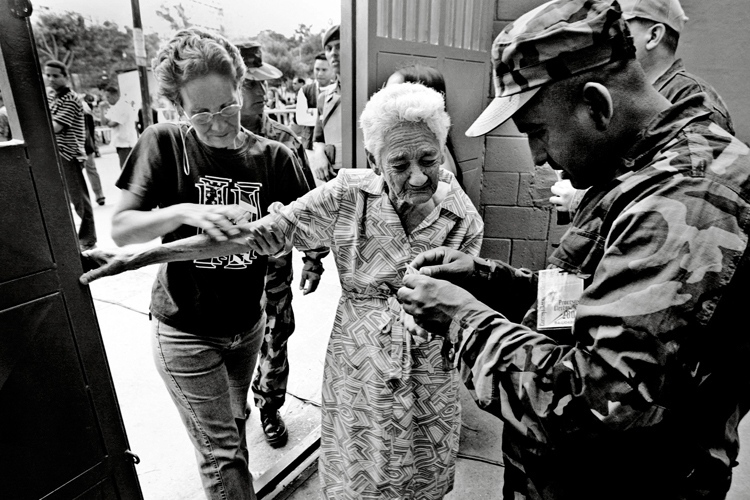 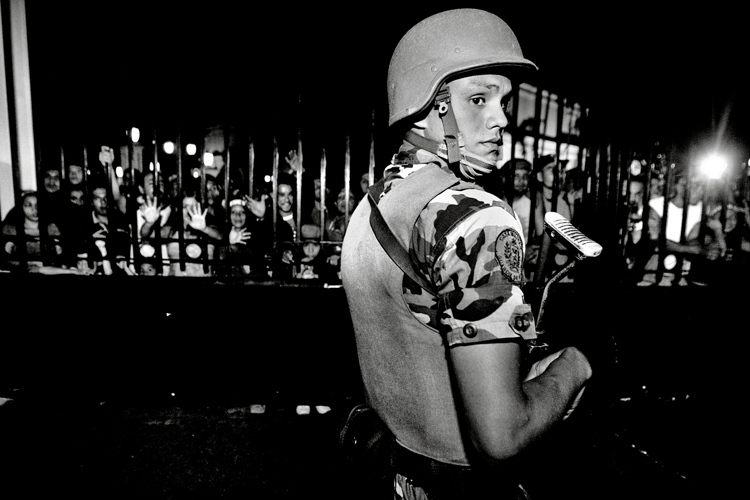 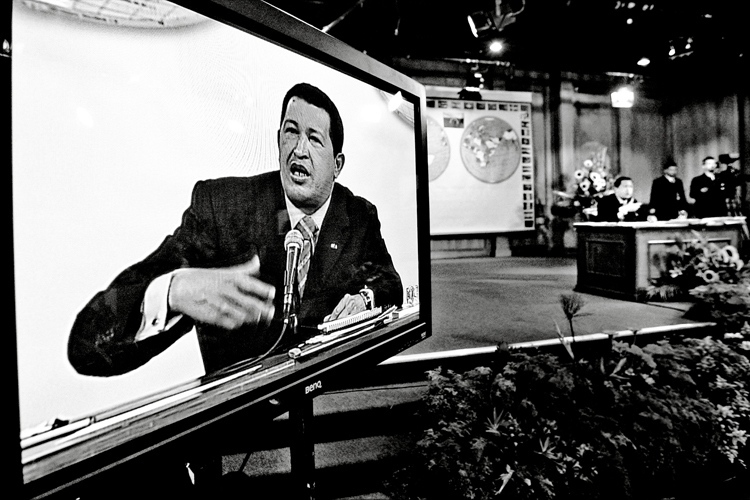 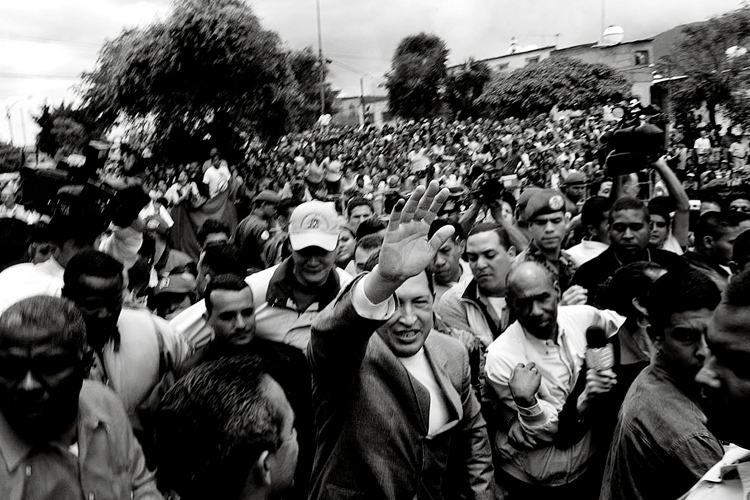 On April 11, 2002, those opposed to Hugo Chavez attempted a coup d’etat forced Chavez out the presidency for 48 hours. 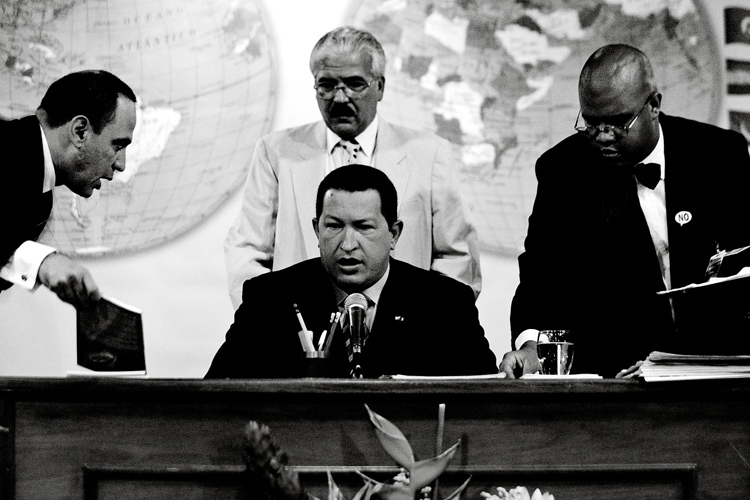 Chavez followers, also known as “chavistas”, fomented a movement to take back their political power, and they were succesful. 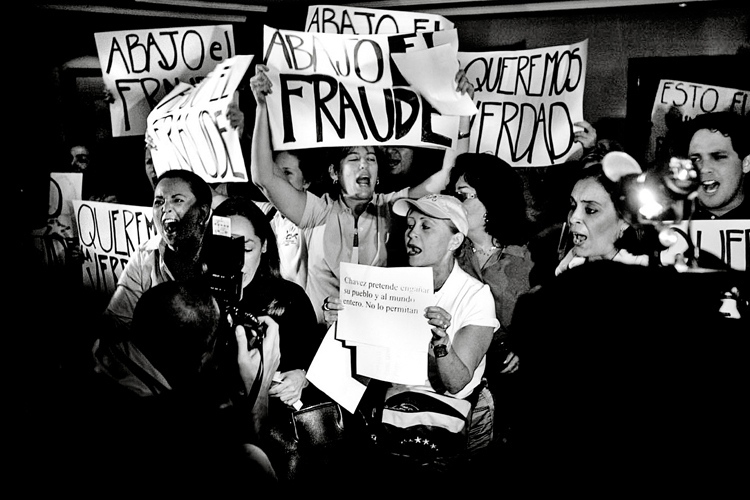 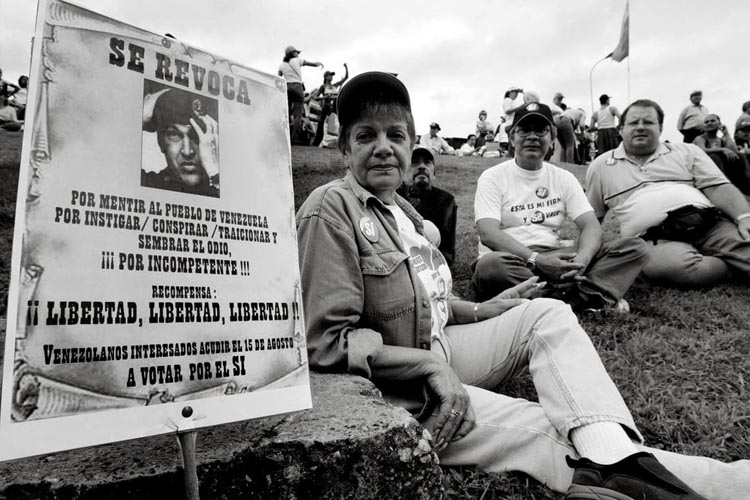 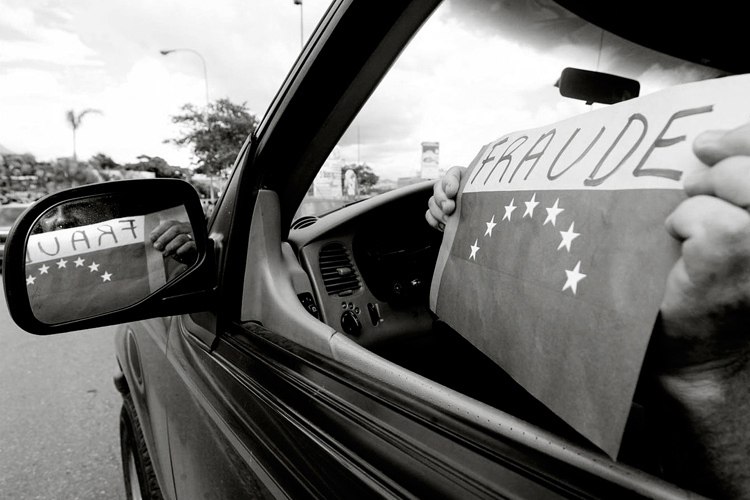 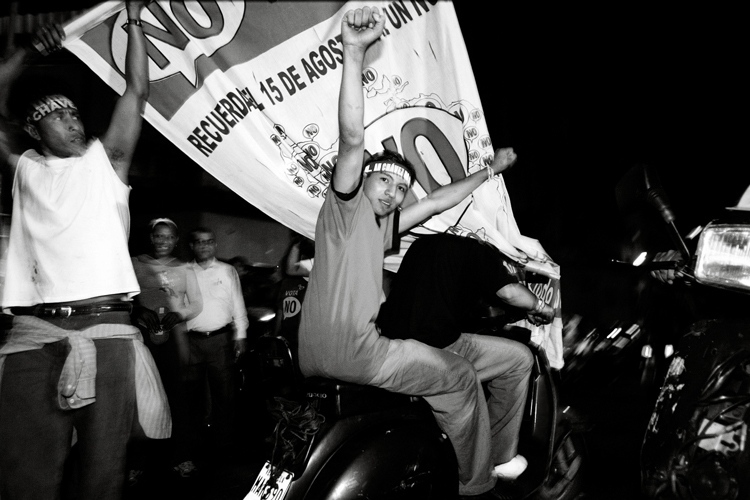 During that year, several strikes occured in Venezuela, but between December of 2002 and February of 2003, there was a strike called the “Paro Petrolero”, the Oil Strike, which paralyzed the country’s economy. 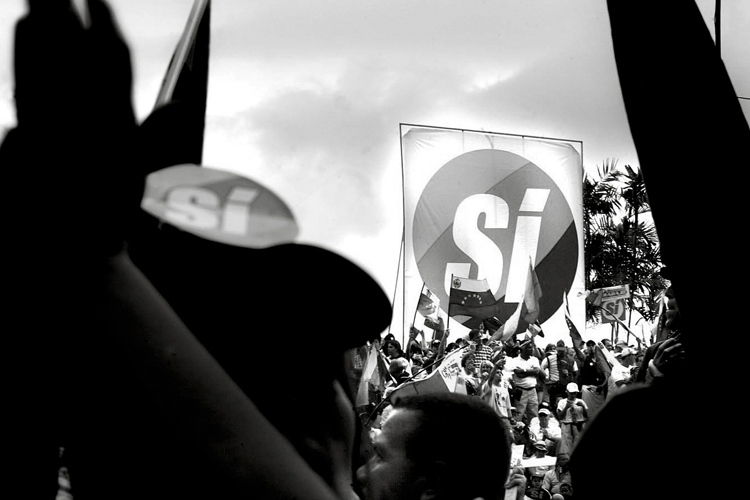 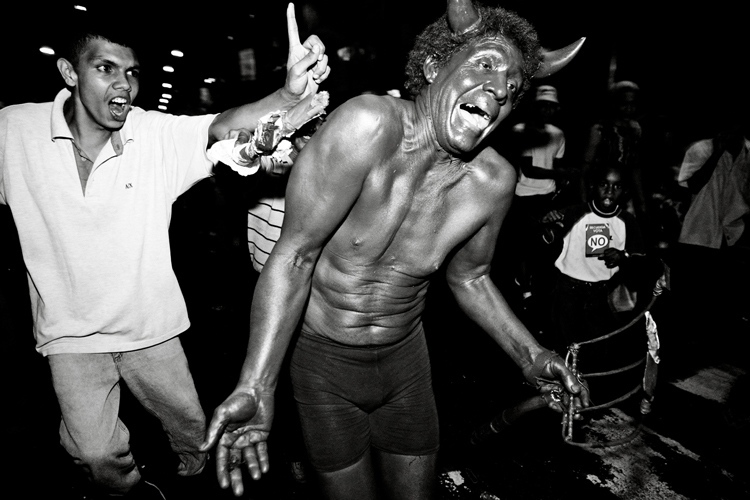 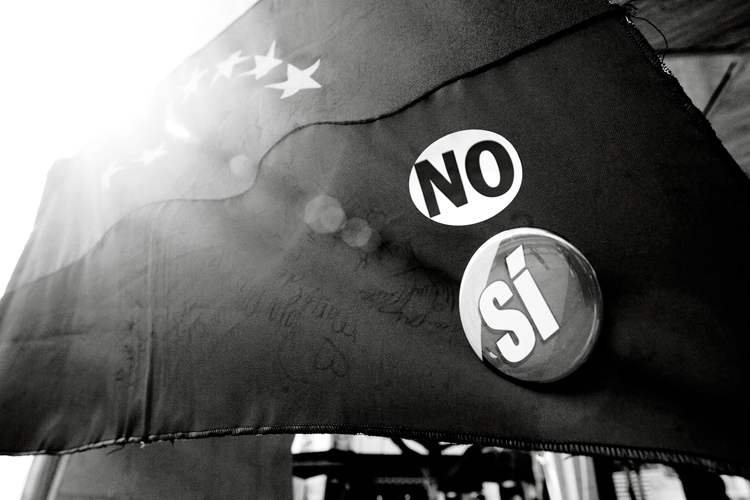 The different groups of the opposition, also called “antichavistas”, created an alliance to force the resignation of the President. 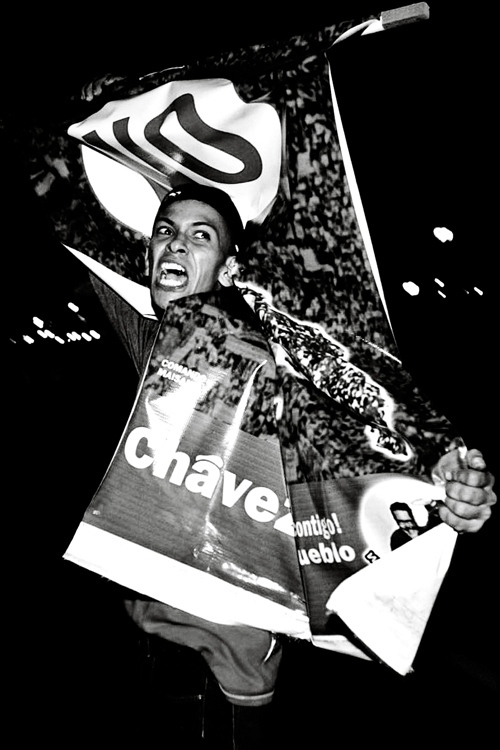 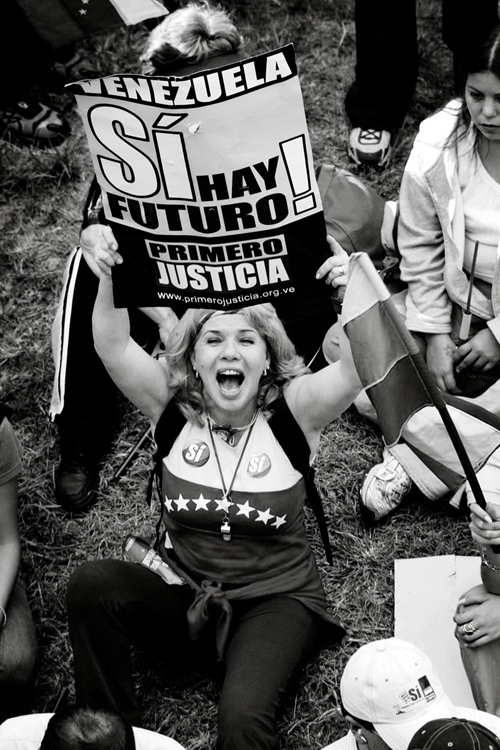 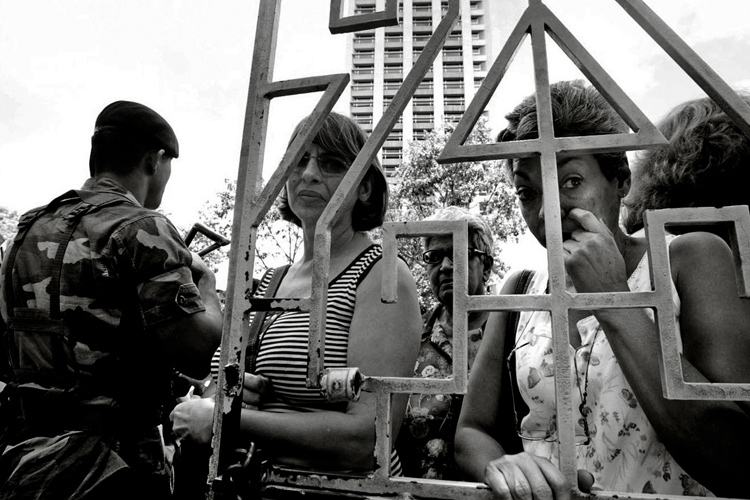 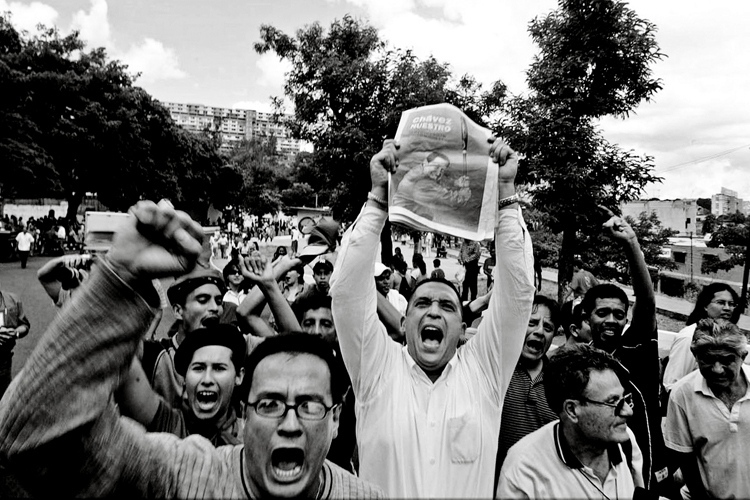 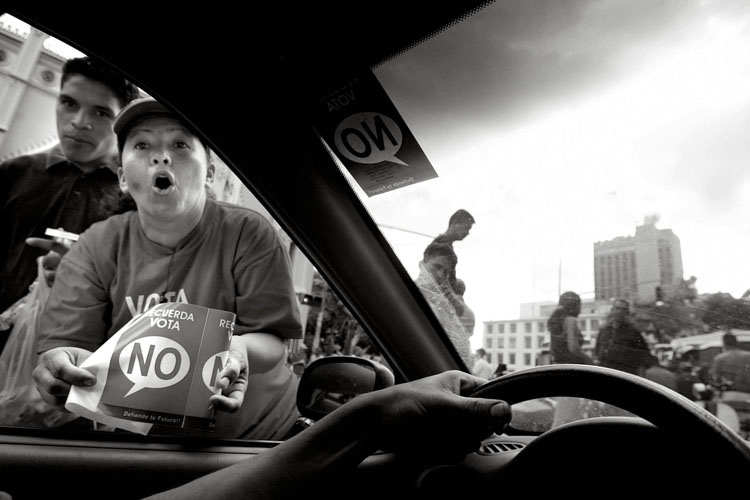 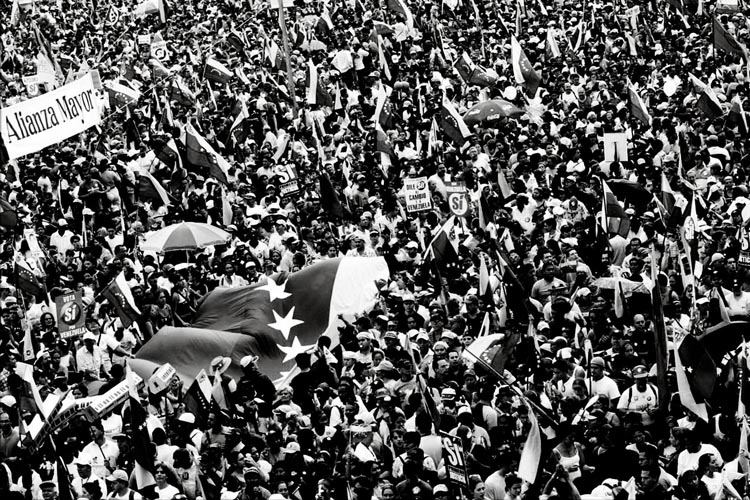 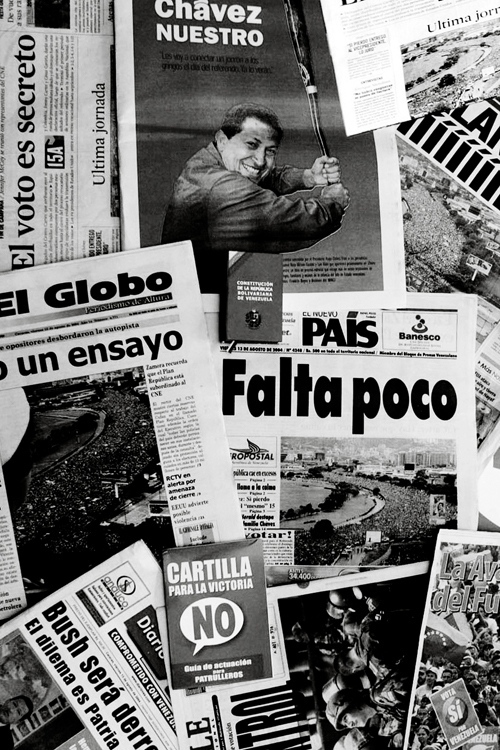 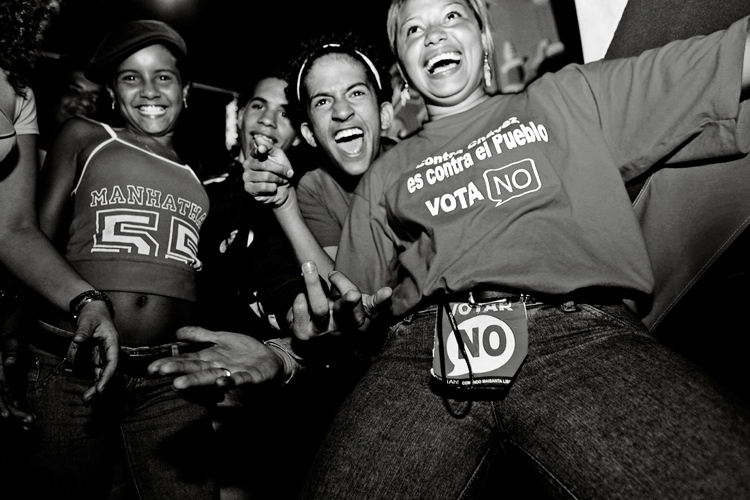 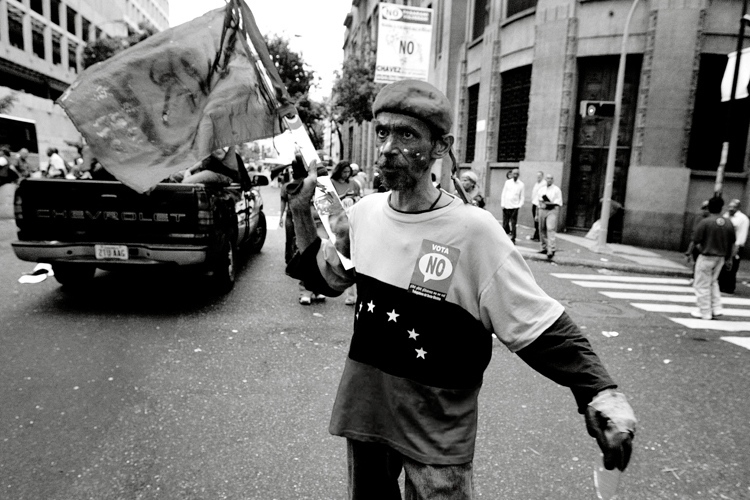 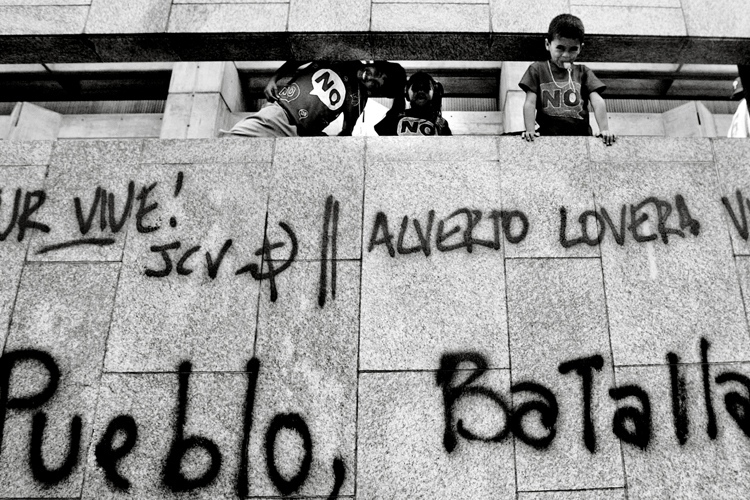 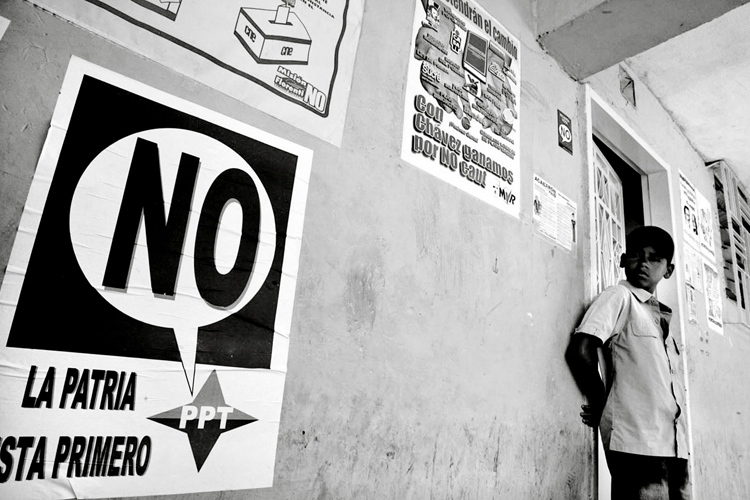 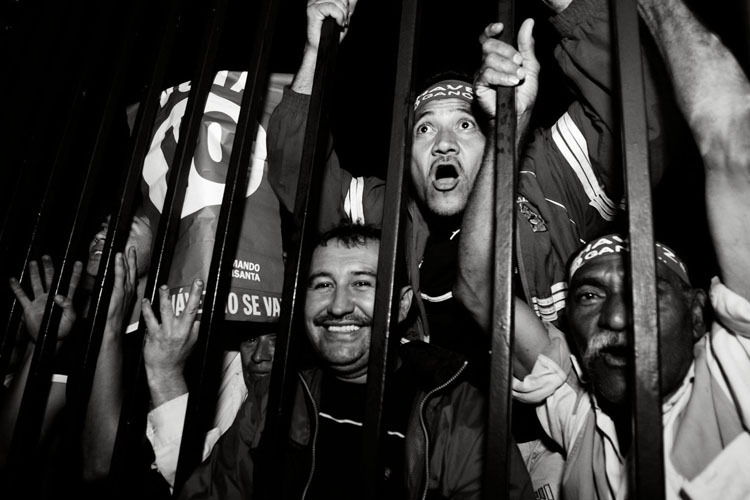 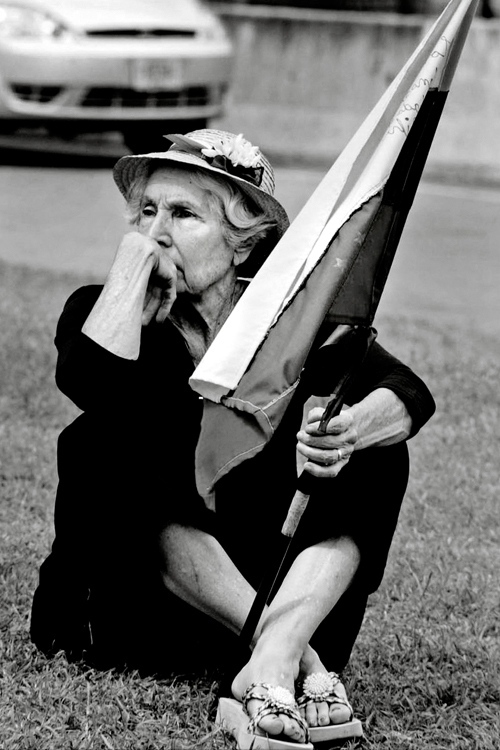 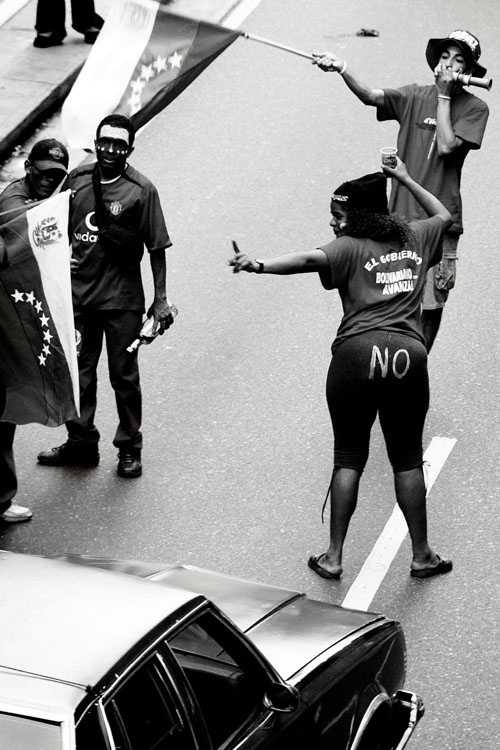 Many protests by the chavistas and the antichavistas occurred daily, and in an attempt to avoid a possible civil war, both side negotiated to hold a binding referendum on August 15, 2004, in which voters were asked whether or not Hugo Chavez should stay in the presidency. 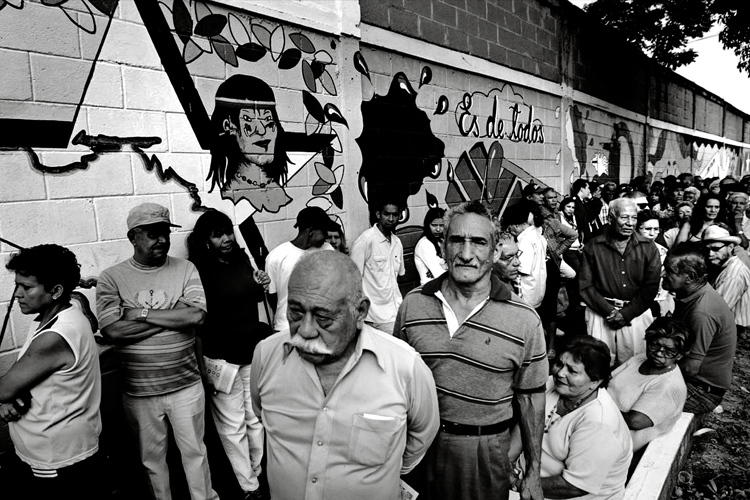 The lines of people waiting to vote on the referendum day were massive. 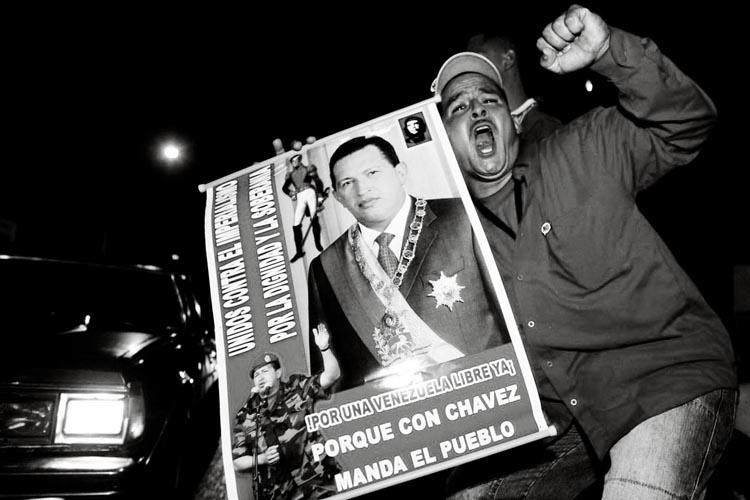 It was necessary to extend the period of voting twice, and on August 18, Chavez was declared victorious with 59% of the votes, while his opposition received only 41%. 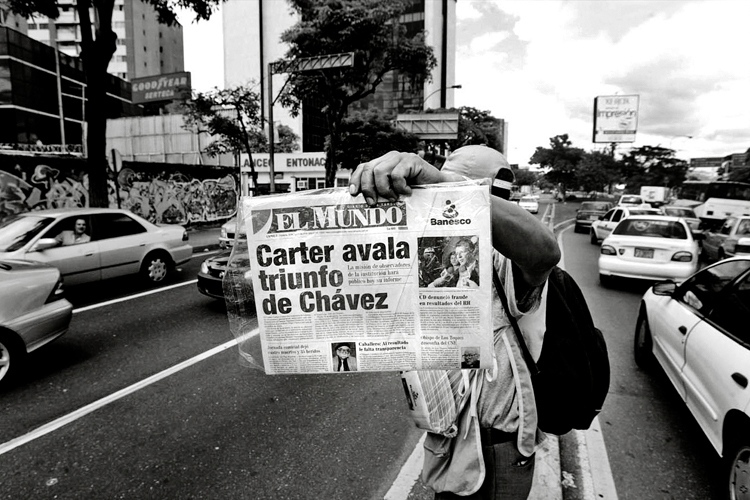 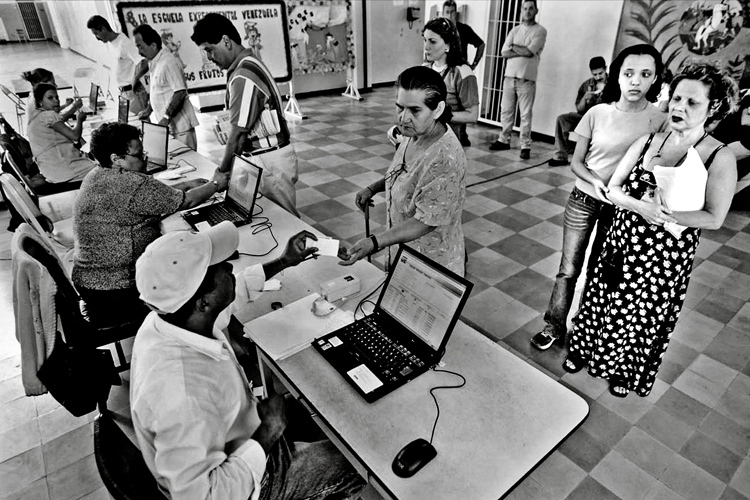 The Organization of American States (OAS) and the Carter Center approved the results and despite claims by the opposition that there was widespread fraud, there was no evidence to back up their claims. 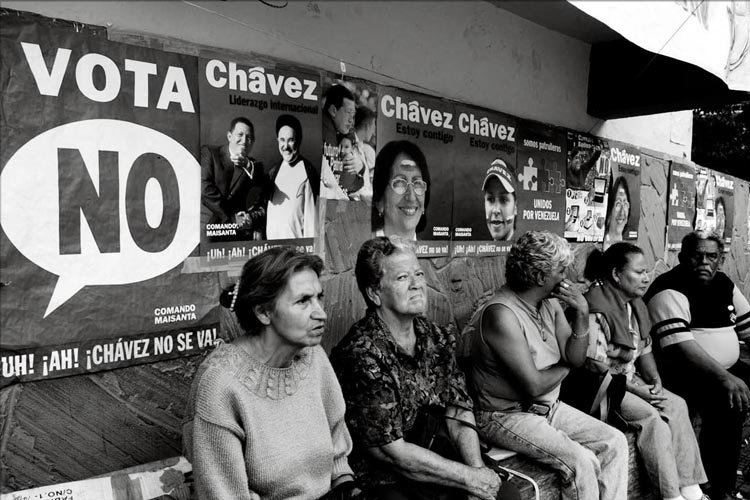 The alliance of antichavista groups had failed, and Chavez was able to consolidate his power and take on a more active political role in Latin America against George W. Bush’s government, which had been accused by Venezuelan authorities of supporting the failed 2002 coup attempt.